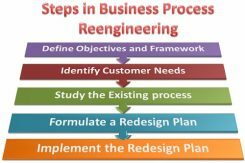 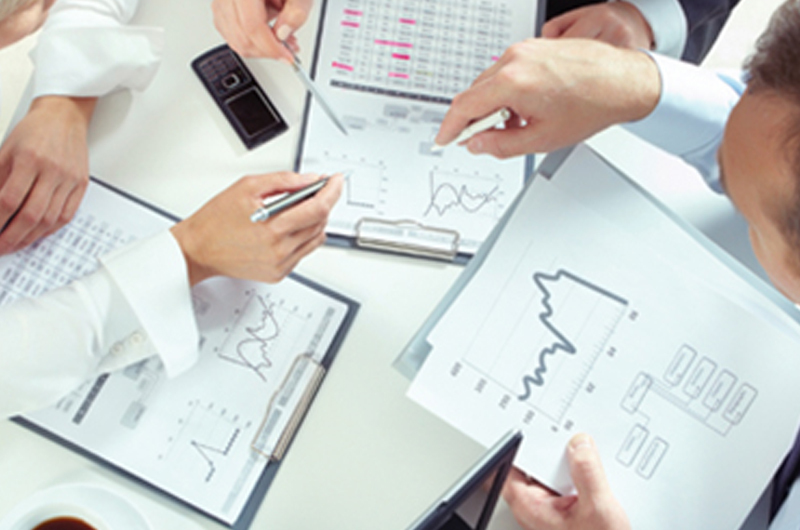 Get ISO Consulting you deserve. Now! 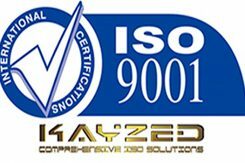 Kayzed Consultants offers comprehensive ISO certification services in Kingdom of Saudi Arabia providing ISO certificate consulting, training, implementation and audit services in Mecca,Madina,Riyadh,Jeddah, Jubail, Dammam & Al Khobar. 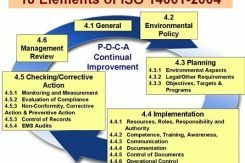 ISO consultancy training ,certification against various standards like ISO 9001 Quality Management System, ISO 14001 Environment Management System. 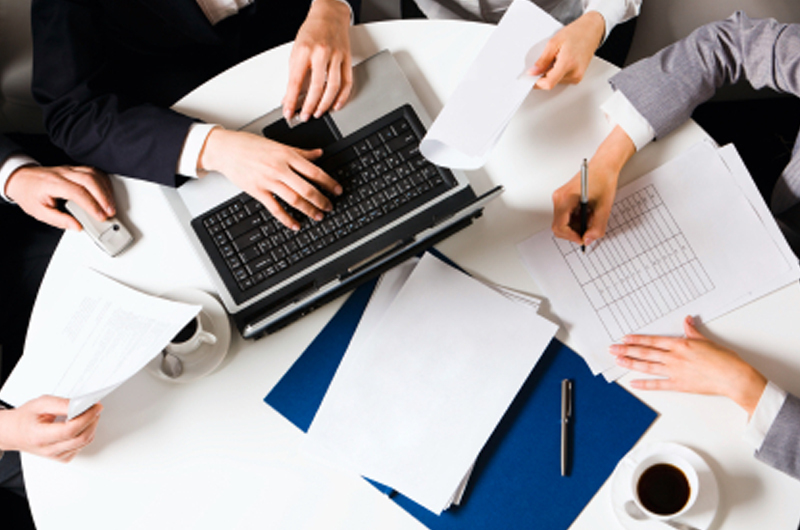 Our training is 100% customized to the specific needs of your organization, they are exhaustive yet delivered in the most simple methodology. We provide one of the most exhaustive suites of ISO Consulting Service to help the companies plan, monitor, improve and enhance their ISO Management System.